Takumi Japanese Grill is excited to be opening in Brigham City. Their grand opening day will be Monday, November 19, 2018. They are located at 15 East 500 North in Brigham. 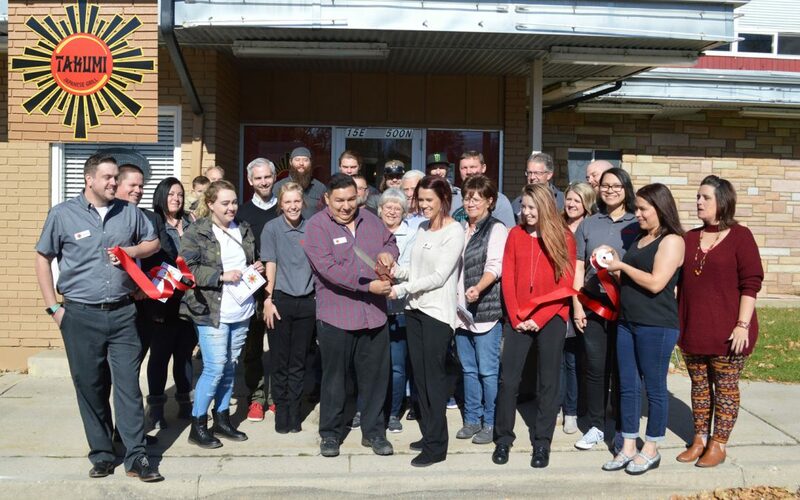 Owners Lisa Olsen & Leo and Zenida Galvan were excited for their ribbon cutting ceremony and appreciate their family, friends, and Chamber members for supporting their business. They look forward to serving delicious Japanese entrees to the community. Business hours will be: Monday – Thursday 11 a.m. – 9 p.m., and Friday – Saturday 11 a.m. – 10 p.m., closed on Sunday.